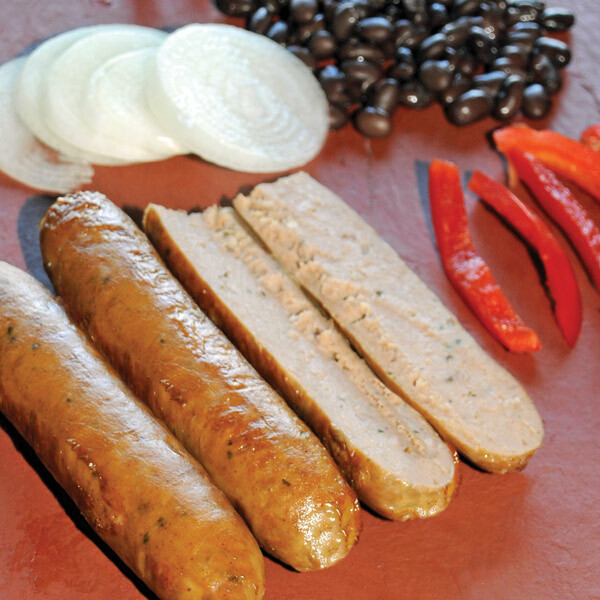 Combo packs of Birdman's® ALL-NATURAL 100% PHEASANT BRAT-TYPE SAUSAGES include a quantity of 4 – 12 oz. packs per order. Packed 4 links per vacuum pack (frozen). 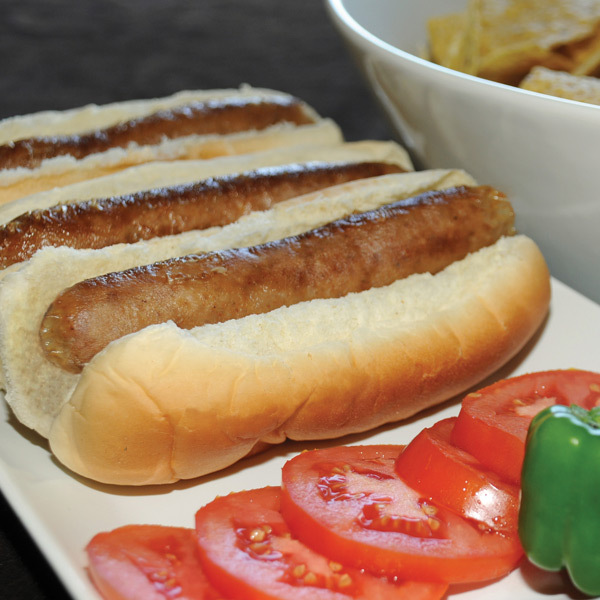 Sausages contain ALL NATURAL INGREDIENTS & NO PRESERVATIVES! 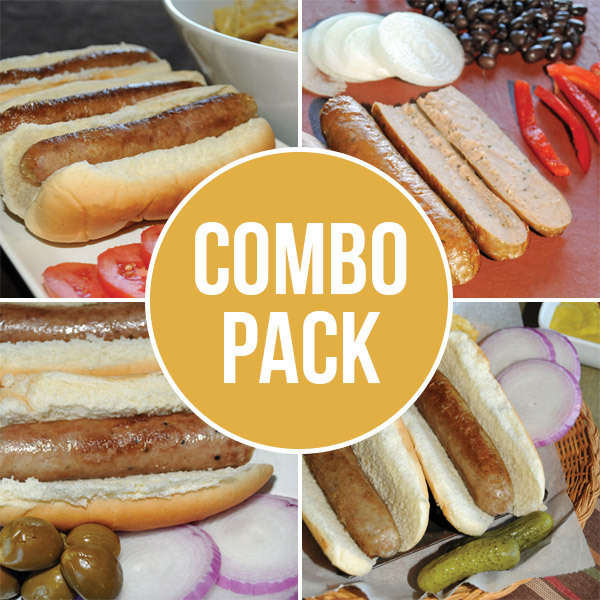 Customize your 4 packs by choosing from 4 distinct flavors in the drop-down menus below. 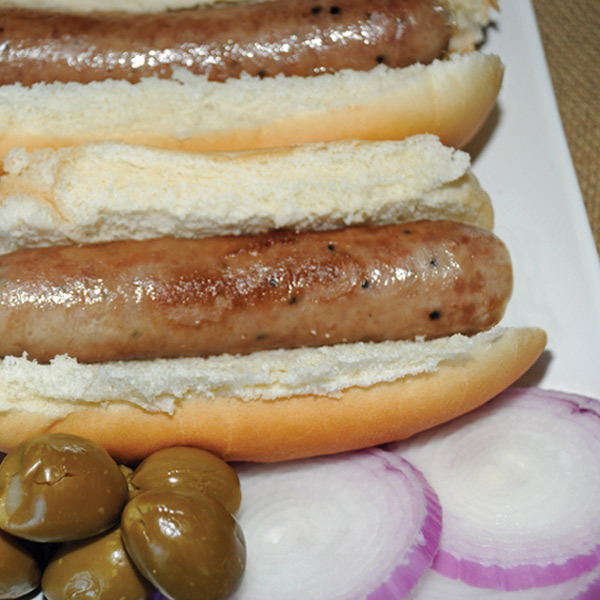 Flavors include: Original, Sweet Italian, Andouille and Chorizo! Best if kept frozen prior to use. May be kept refrigerated (below 40 F) up to 14 days. Cook to 165 F.
Our products are derived from all-natural, free range game birds raised under stringent poultry management practices. No growth enhancers or hormones have been fed to these birds. 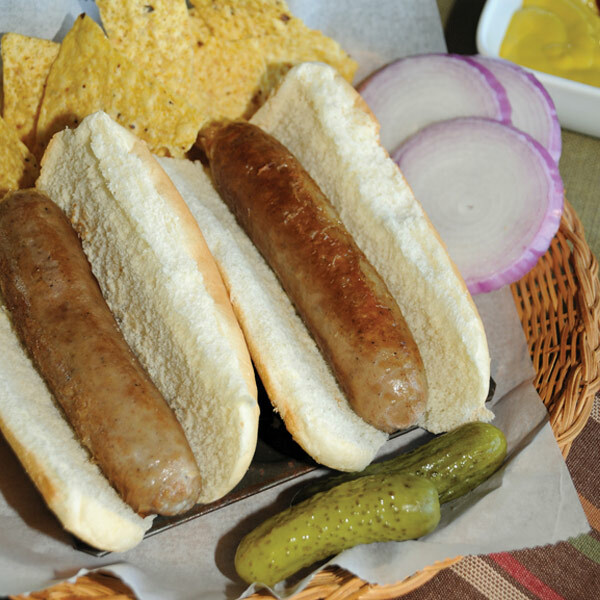 All products are manufactured by us in our own Wisconsin State inspected processing plant following USDA-FSIS HACCP guidelines and programs. We use 100% wood chips in the smoking of our products. The continued production of SAFE and WHOLESOME FOOD is our one and only priority at Toubl Enterprises Inc. A Toubl Recipe Brochure will be enclosed with your order or you may download one HERE.